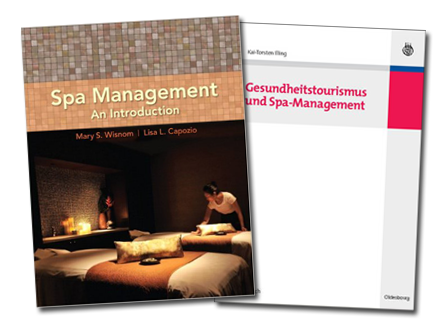 Global Wellness Summit provides a list of books and magazines for spa and wellness professionals and consumers, including Spa Management: An Introduction, by Dr Mary Wisnom and the german Health Tourism and Spa Management. 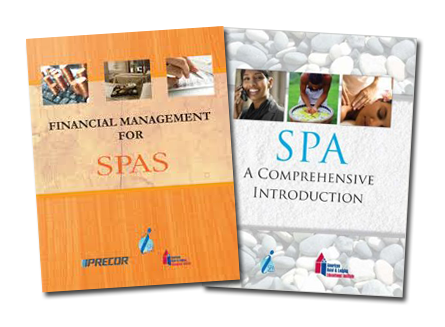 International Spa Association provides multiple publications that have assisted Spa Professionals improve their business practices, including Spa: A Comprehensive Introduction, Financial Management for Spas and a Spa Operations Manual. 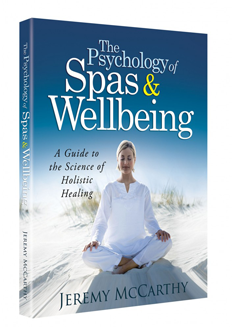 The Psychology of Spas and Wellbeing is the culmination of years of research in psychology, positive psychology, and the science of holistic wellbeing. The spa industry markets itself as offering holistic wellness through a variety of services intended to enhance wellbeing across body, mind and spirit. 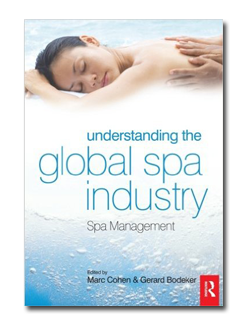 This book explores the science behind the claims of the spa industry and looks for possible applications to enhance the impact of a spa as a center for holistic healing. 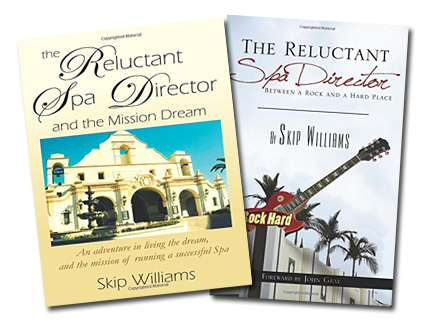 SpaQuality LLC provides a recommended list of books for Spa Professionals including The Reluctant Spa Director and The Reluctant Spa Director: Between a Rock and a Hard Place.